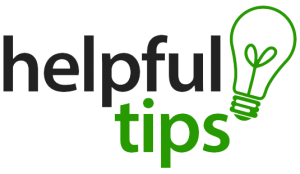 Home/Fiverr Seller Tutorials/What are the Requirements to Become Level Two Seller on Fiverr? 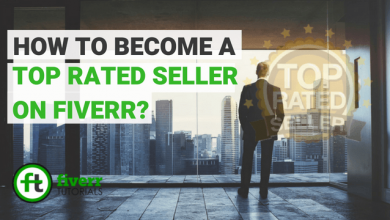 What is the Fiverr Ranking System on Upgrading Sellers' Levels? 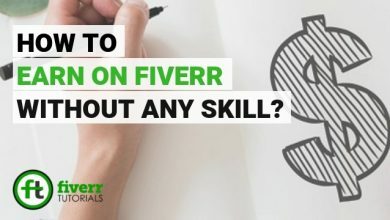 Achieving Level Two on Fiverr isn’t an easy job but its worth it if you get it. 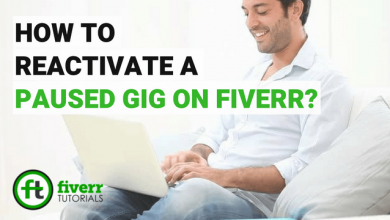 Just like the requirements for becoming Level One Seller on Fiverr, you’ve to work a little bit more hard to get Fiverr Level Two tag. 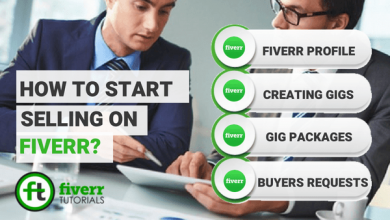 This is also an automatic process as Fiverr audits its seller’s performance of the last 60 days and if the seller fulfills the requirements he/ she become Fiverr Level Two Seller. Yes, when you comply with the Fiverr ranking system you get a number of benefits here too. 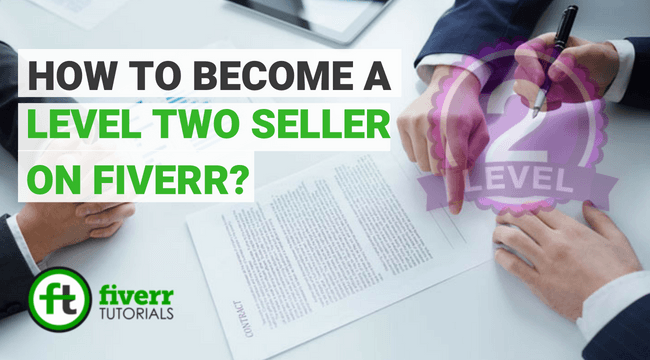 Hence, in this tutorial we are sharing those requirements, benefits along with some hacks to become Level Two Seller on Fiverr quickly! 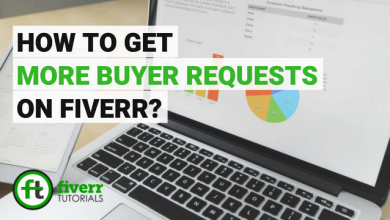 08 Requirements to Become “Fiverr Level Two” Seller! Let’s have a look at the requirements. The seller must be active on Fiverr for the last 120 days. The seller must have completed at least 50 orders, again it doesn’t matter you’ve completed in last 60 days or not (i.e. can be all time). The buyer’s ratings on the completed orders must be at least 4.8 on Fiverr in the last 2 months. 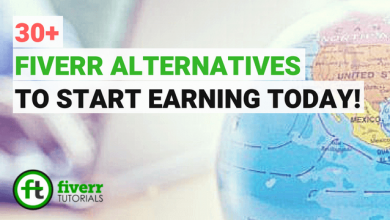 Avoid the malicious activities so that you don’t get any warnings from Fiverr in the course of the last 30 days. These were 2018 updated Fiverr Level Two policy for upgrading Level One. 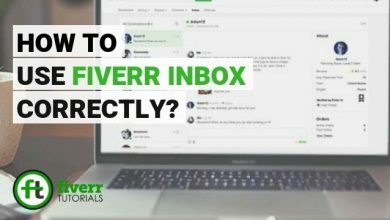 What are the Benefits of Becoming Level Two Seller on Fiverr? As mentioned earlier there few advantages you get on this level also as were in Level One. Let’s take a look at those now. As a Level One Seller, you are allowed to create only 10 gigs. But as you get to the Level One, you have an option to create three more gigs means a total of 20 active gigs. You have also an advantage of offering up to 15 Gig Multiples in your services. As a Level One Seller, you were allowed to send custom offers up to $5000, but now you can offer a maximum bid of $10,000. 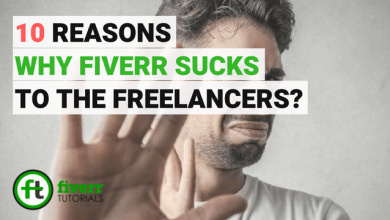 Fiverr prefers Level Two Sellers in their Customer Support. 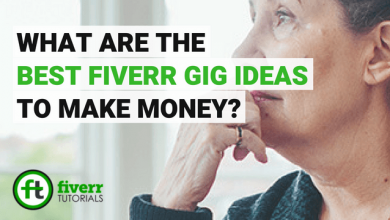 Fiverr has a program to help its excellent seller in growing and optimizing their business. Once get to Level Two, you will be considered eligible to join the Fiverr Customer Success Program as well. 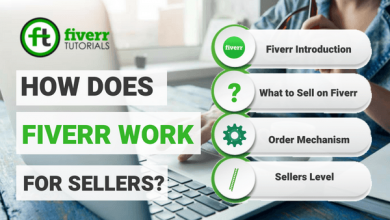 02 Tips to Become Fiverr Level Two Seller Quickly! 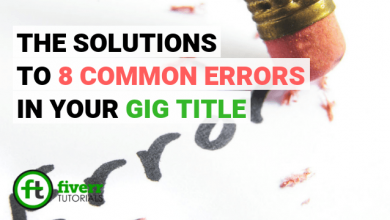 Creating a versatile Gig with reasonable description and Quality SEO are the baby steps but you’ve to do something extraordinary to get to Level Two, we’ve gathered some additional hacks that might help you get rapidly! 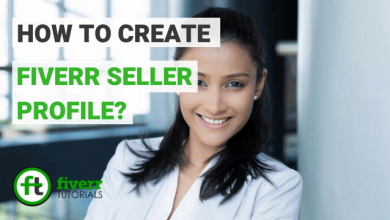 You’ve to learn all the selling flexibilities you’re offering as a Level One Seller. Take advantage of the “Extras” for each Gig you sell. If you’ve no clue what to add as an “Extra” then offer 2 gigs in the price of 1 as “Extra”. The key is to deliver more than the buyer’s expectations. Offer a bonus after the order to keep your buyer interacted with you. 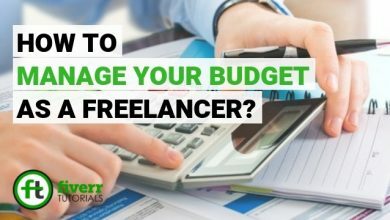 For example, if you tell them to buy your 1 more gig then you offer them one or more of your Gigs for free. It’s found that the quality or potentials always return to buy your gigs again. So, what are you looking for? 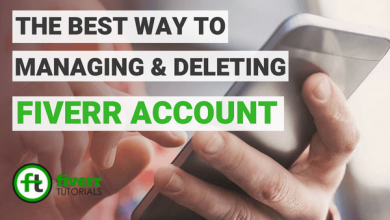 Just utilize these tactics and get there!